In the eastern world, the Celery Seeds are used for a long time as a popular medicine. In the ancient Indian Ayurveda, Celery seeds were used to treat poor digestions, cold and flu. There are numerous benefits of Celery Seed and it is the main ingredient of Celery Seed Extract Supplement. 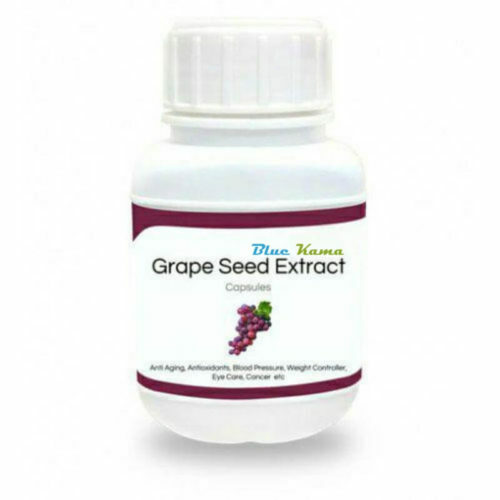 This particular supplement is made from Celery seed as well as other natural ingredients. The best part to use this supplement is that it is completely free from the side effects. It is a natural product, which is very good for health. Today the Celery Seed and its extract are mainly used for eliminating excess water from the body by increasing the Urine output. There are several other benefits, which will be discussed separately. 1) This particular supplement is majorly used as a diuretic. It will help the user to get rid of the excess water from the body. 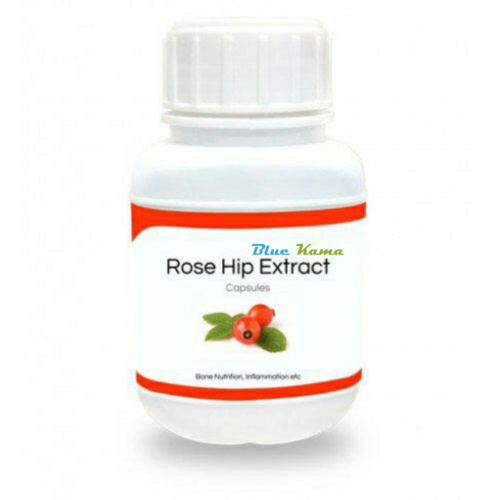 The Urine output of the body is increased by the use of this supplement. 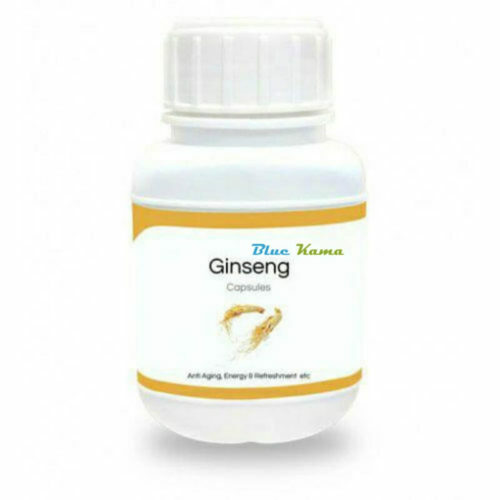 2) This supplement is also used for treating the problem of arthritis as well as gout. 3) Many diseases of liver and spleen can be effectively treated by the use of Celery Seed extract supplement. 4) The Celery Seed extract also helps in reducing the body cholesterol and reduce the risks of heart attacks. 5) The muscle spasms are considerably reduced by the use of this supplement. 6) This supplement is also effective in calming the nerves. 7) Another usage of this supplement is to reduce the inflammation. 8) High blood pressure problem can also be solved by the usage of this supplement. This supplement helps in reducing the blood pressure in humans. 9) The Celery Seed extract supplement acts as a mosquito repellent also. 10) The Celery Seed Extract, when taken in high dosage, can act as a pain reliever also. 11) Studies have shown that specific forms of Cancers can also be treated by the use of this particular supplement. Thus, we have seen the major health benefits of using the Celery Seed Extract supplement. In general, this supplement is useful for general health upkeep as well as for having high energy levels during the regular routine. How to use Celery Seed Extract Supplement? 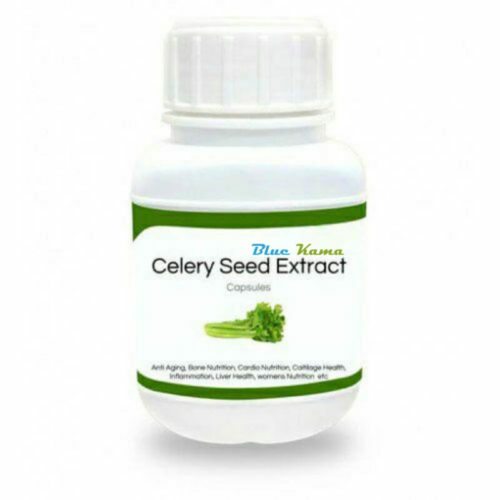 The Celery Seed Extract Supplement comes in the form of a container containing about 60 capsules. The supplement formula is converted in the form of capsules, which must be taken orally. One can take 2 capsules of this supplement each day. One can take one capsule with water in the morning and other in the night. In the morning, the pill can be taken after the breakfast and in the night after the dinner. The capsules of this supplement should be taken orally with cold water. Also, over-dosage of this supplement should be avoided at any cost. 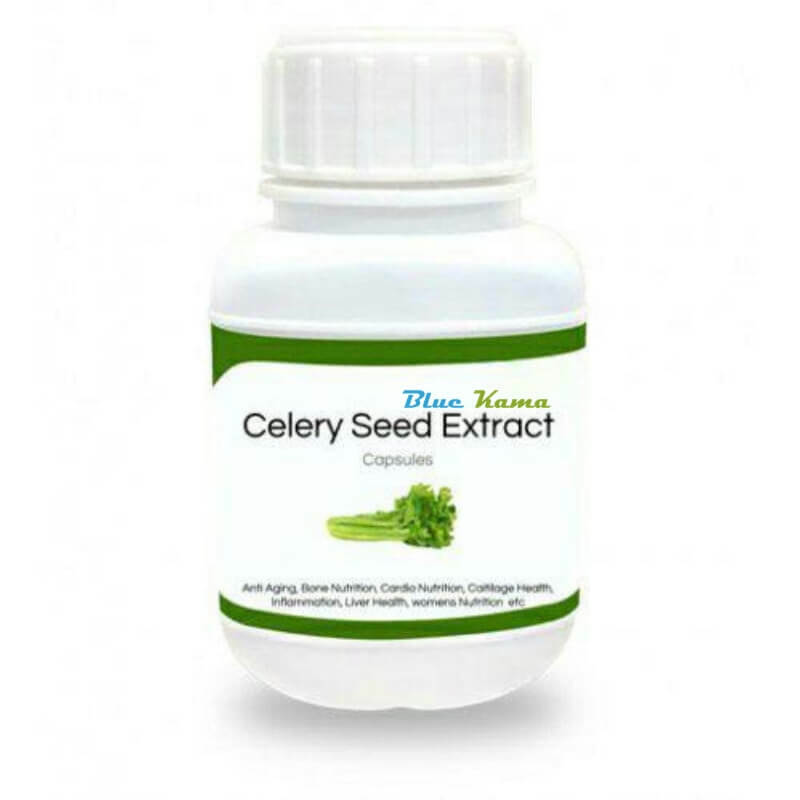 As it was discussed above, the Celery Seed Extract Supplement is made up of all natural ingredients. The key ingredient of this supplement is Celery Seed Extract only. Apart from this, there are other ingredients like Flavonoids, Coumarins and Linoleic acid. The Flavonoids are responsible for protecting the body cells from damage. The Coumarins help in thinning the blood and increase the blood circulation. The Linoleic acid is an omega6 fatty acid. Thus, we have seen that all the ingredients are natural and are thoroughly tested in the laboratory before the manufacture of this supplement. This particular supplement comes in the form of a container having 60 pills. This container of the supplement should be stored in a cool and dry place. The supplement formula should be kept away from the moisture. Also, this supplement should be stored in a place which is away from the reach of children. This supplement is only for adults. 1) Firstly, this supplement should be taken only on the advice of a reputed doctor. 2) The doctor must also be consulted regarding the dosage and prescribed quantity to intake. 3) An over-dosage of this supplement should be avoided at any cost. Over-dosage of this medicine can lead to negative effects on the user. 4) This product is only for the usage of adults. Kids should be strictly refrained from using this supplement. 1) What is the main ingredient of Celery Seeds Extract supplement? A) As the name suggests, Celery seed is the main ingredient of this supplement. 2) Are there any side effects of this supplement? A) There are absolutely no side effects of this supplement. This is made from all natural ingredients. 3) How many pills of this supplement should be taken each day? A) On an average, 2 pills of this supplement should be taken each day. 4) Is this supplement is suitable for both males and females? A ) Yes, this supplement is suitable for both the males and females. Thus, we have seen that Celery Seeds Extract is a wonderful supplement for the upkeep of general health as well as getting rid of many other diseases. You can also try this supplement and witness the positive effects of this formula.